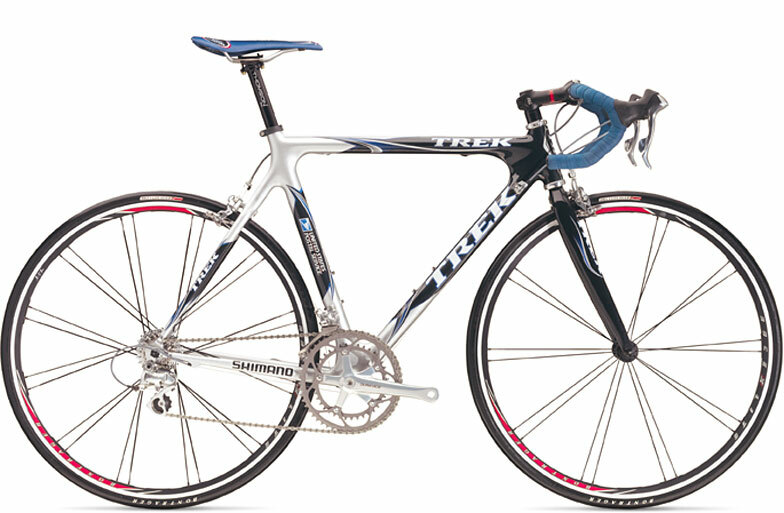 This Website is dedicated to recreational cycling and the sport of pro-cycling. My favorite pro-cycling teams are US Postal Service, Fassa Bortolo, Phonak and Liberty Seguros. My favorite pro-cyclists are Lance Armstrong, Roberto Heras, Eric Zabel, Alessando Petacchi & Mario Cipollini. You are Visitor number since 7/31/96. Copyright © 2003 - 2004 by the Anthony G. Mollo. All rights reserved.